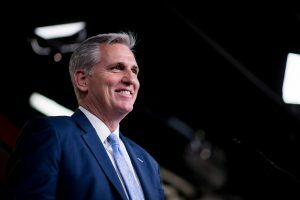 Non-citizen voting actually dilutes the votes and voice of law-abiding Americans, including naturalized citizens. 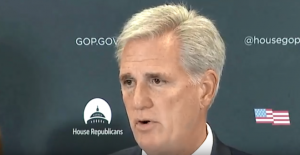 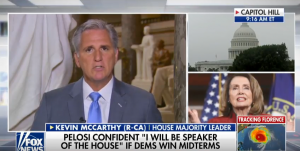 House Majority Leader Kevin McCarthy discusses Tax 2.0, how Democrat-led cities are disenfranchising Americans, and the House’s report card. 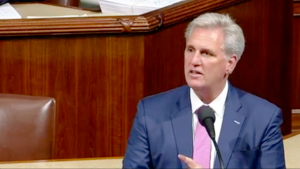 This is a bill that will make our government safer from cyber threats, while also encouraging citizens to be more involved in their government. 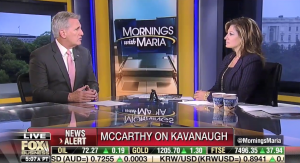 House Majority Leader Kevin McCarthy appeared on Mornings With Maria with Maria Bartiromo to discuss Kavanaugh and combating anti-conservative bias online.